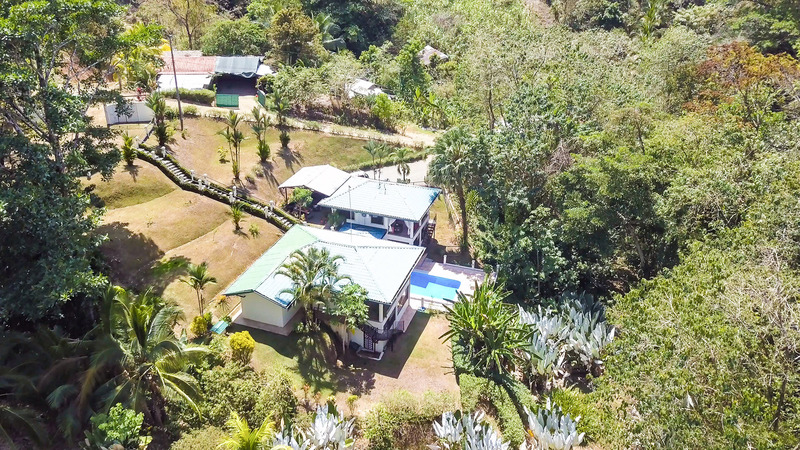 3.2 ACRES – 3 Bedroom Home Perfect For Rental Business Or Cabinas!!! 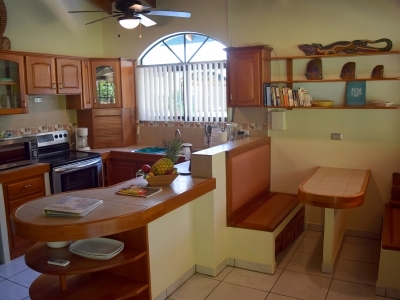 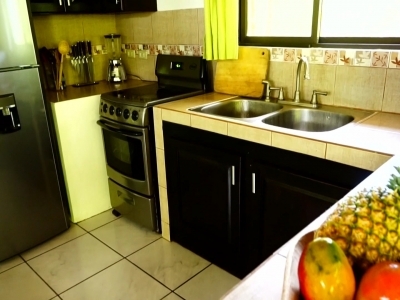 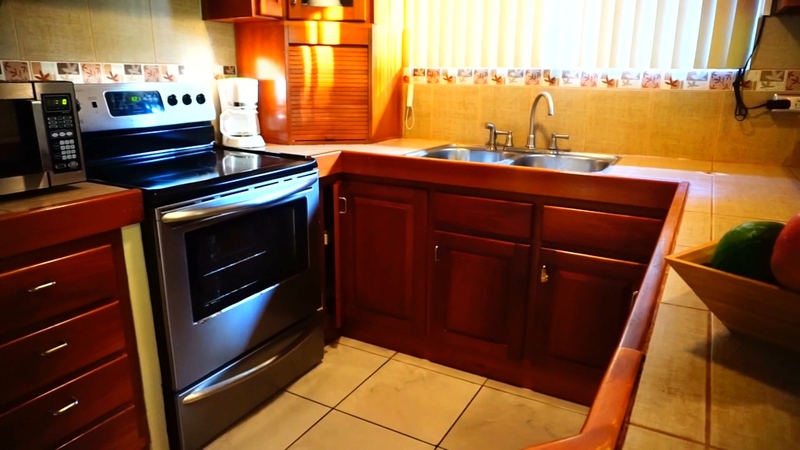 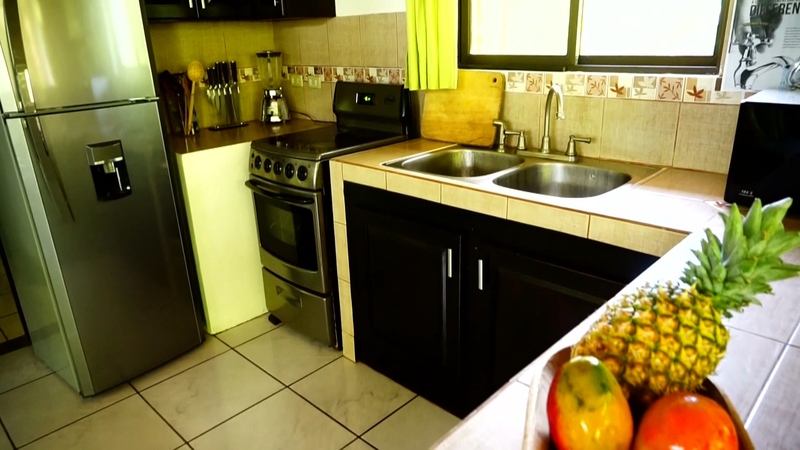 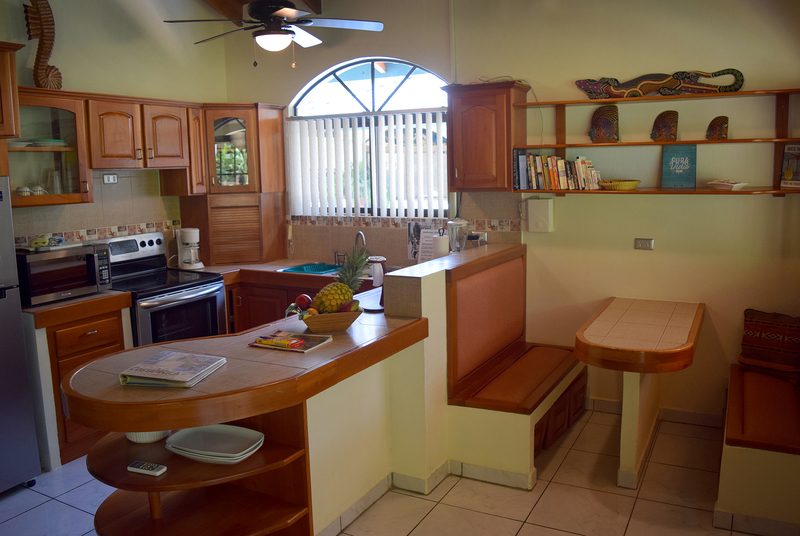 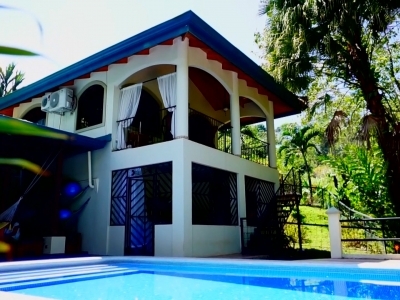 3.2 – ACRE 3 Bedroom Home Perfect For Rental Business Or Cabinas!!! 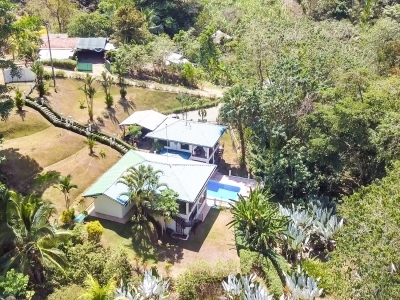 This beautiful property is ideal for someone wanting to build a big rental business without having to start from scratch! 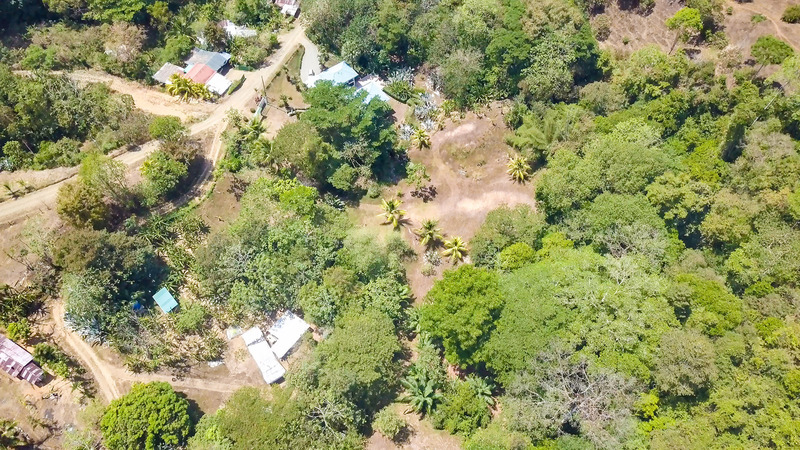 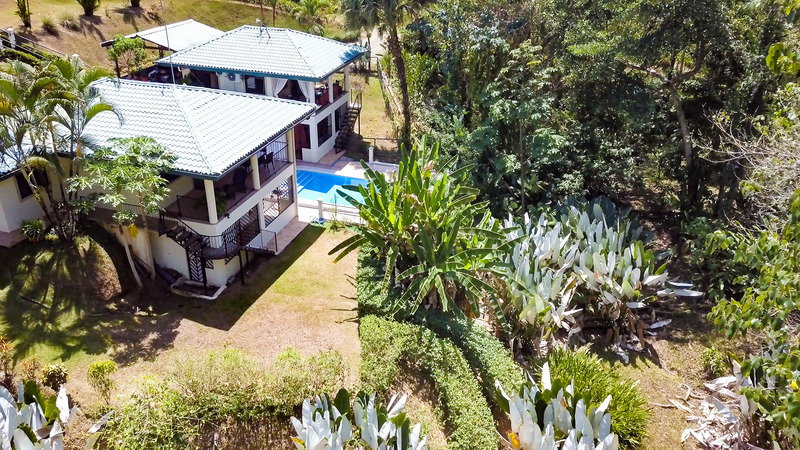 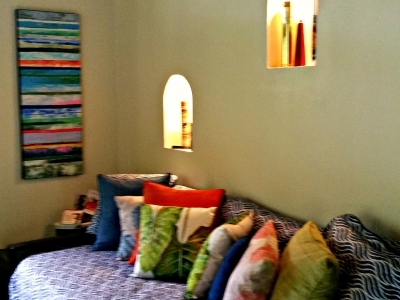 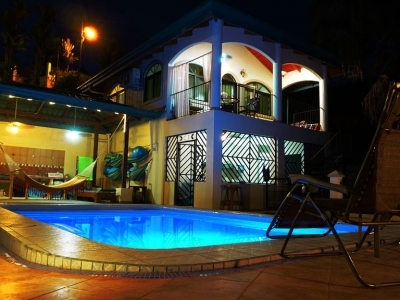 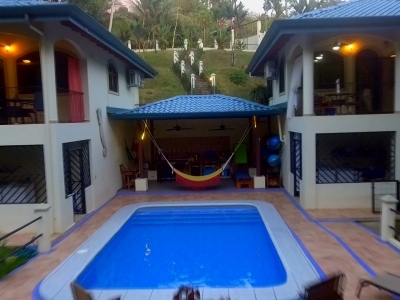 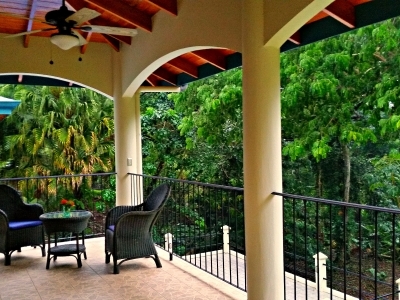 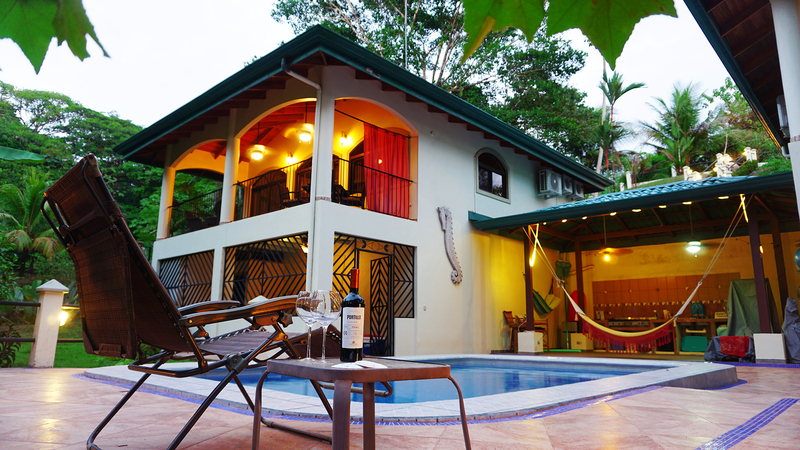 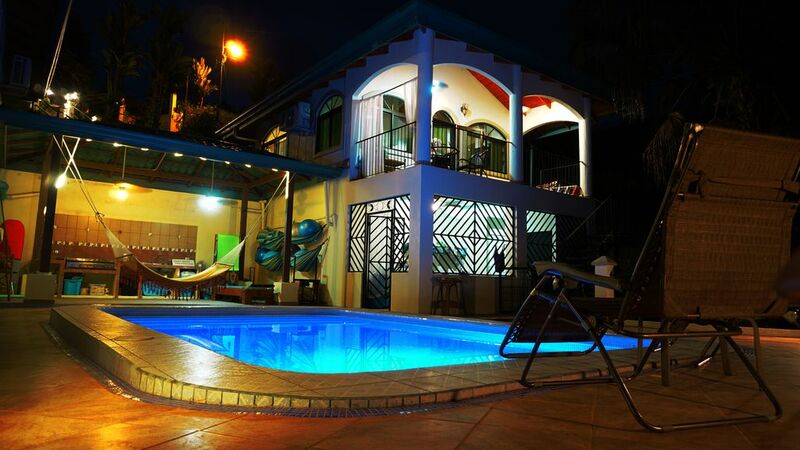 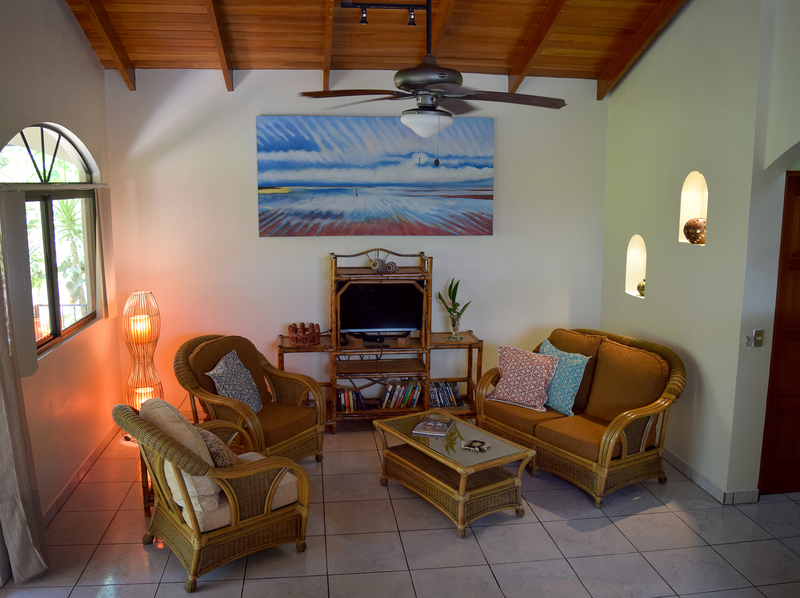 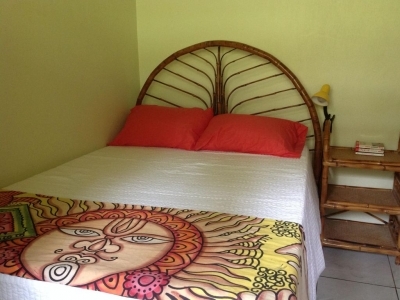 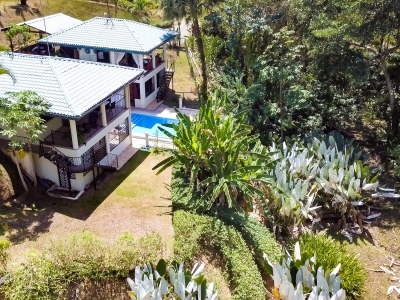 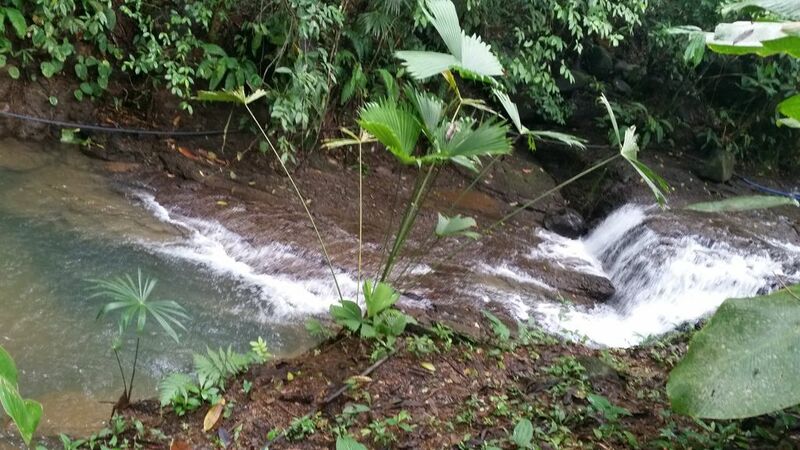 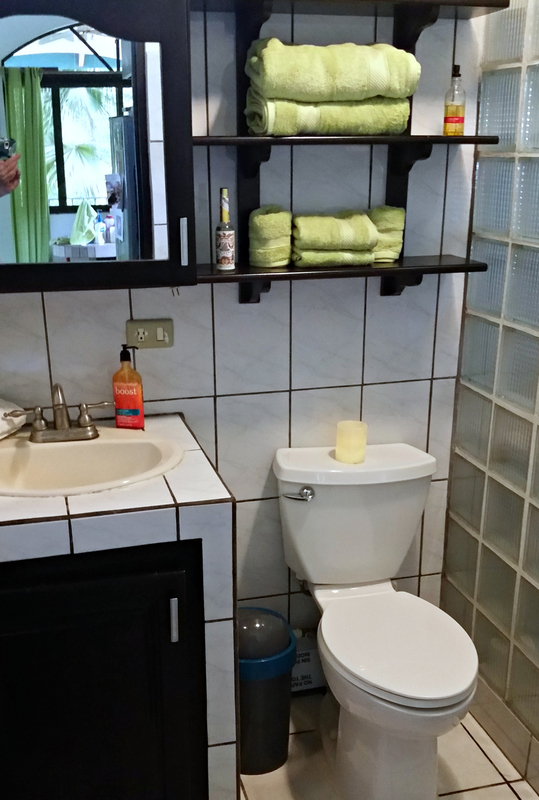 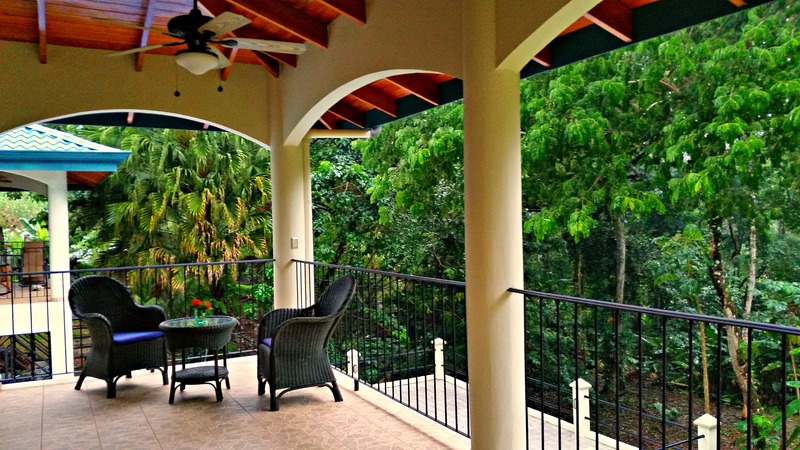 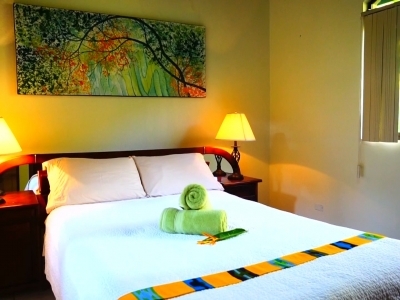 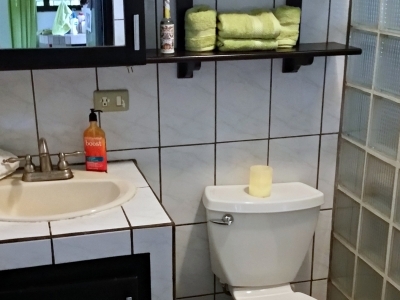 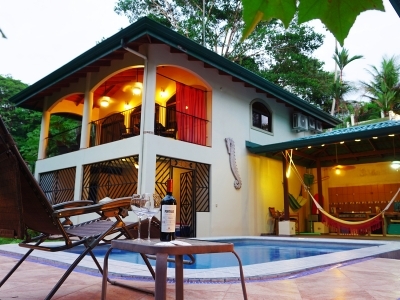 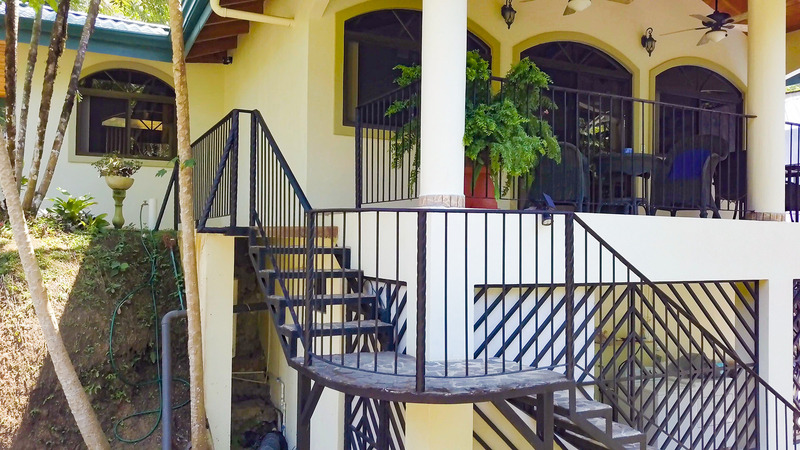 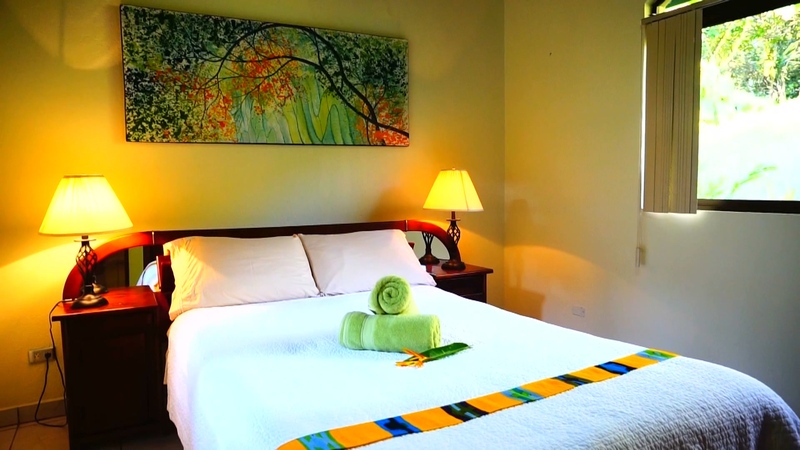 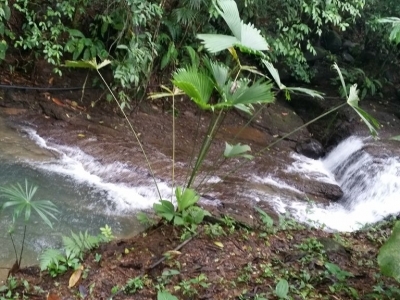 The property is located just 5 minutes from downtown Uvita which makes a perfect location for rentals. 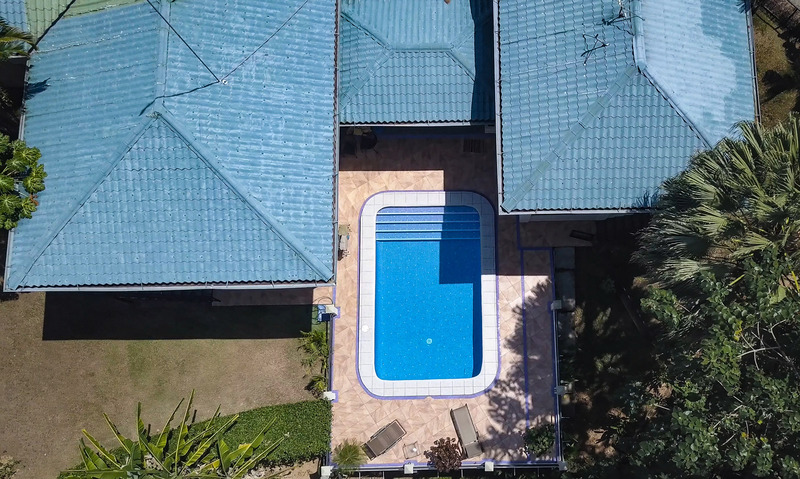 The current home is conveniently split into two functional zones which make it perfect for an owner to live on one side while renting out the other. 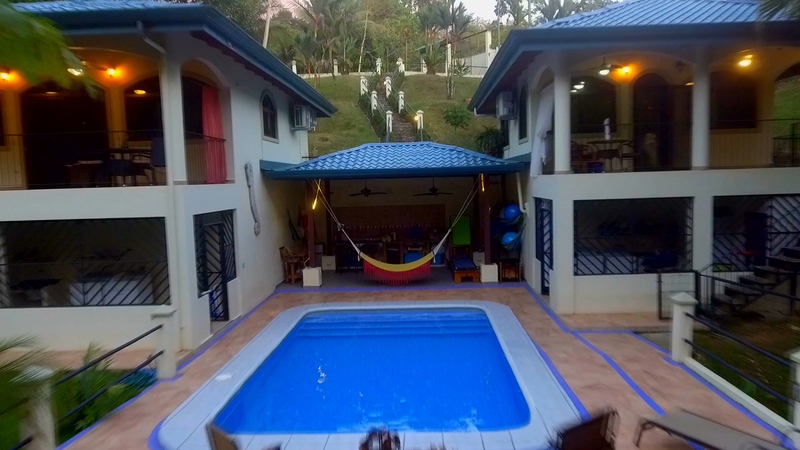 Of course, you could rent out both sides for even more income. 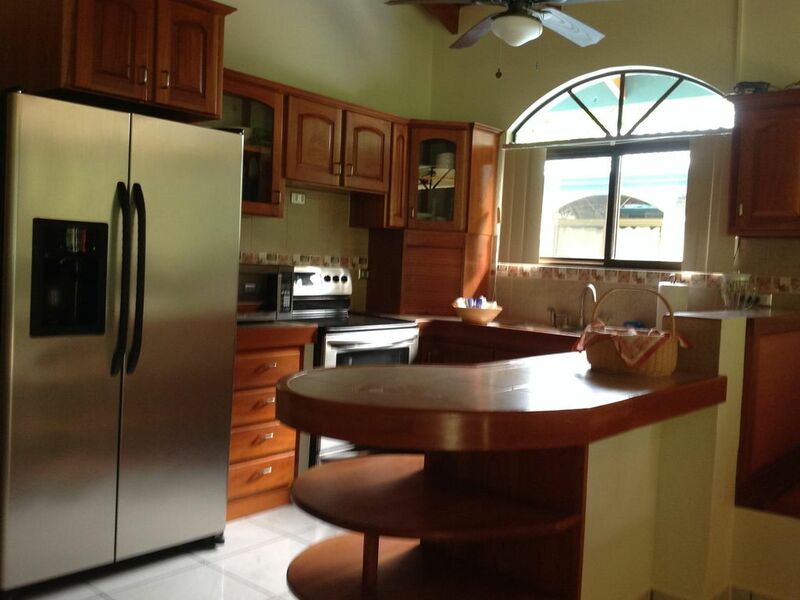 Both sides have a full kitchen, living room, huge porches, individual laundry, and more. 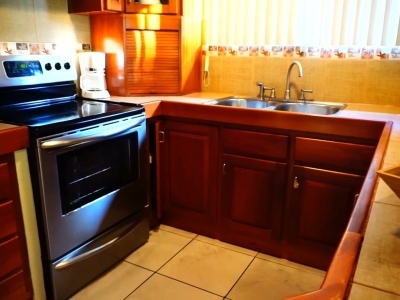 One side is a one bedroom (the owner’s suite) and the other is a larger two bedroom perfect for rentals. 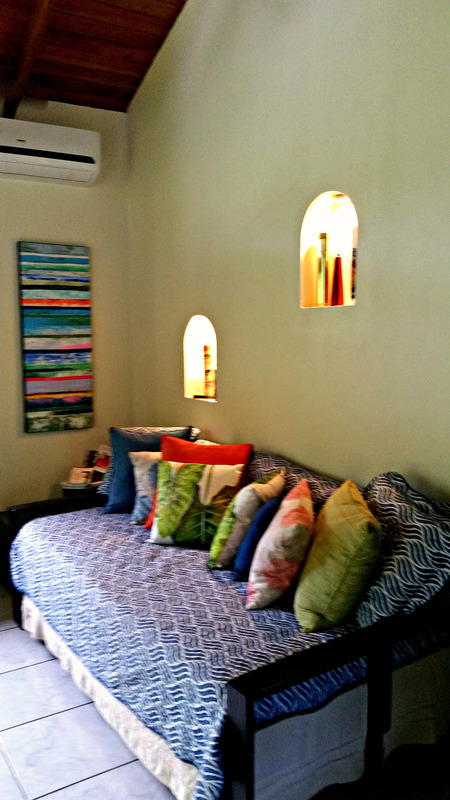 Together they make either a wonderful home or two separate rental spaces. 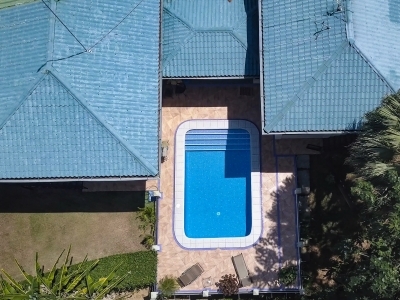 Between the two units is a large shared pool area with a surrounding deck and a high ceiling rancho where your guests can lie in the shade in a hammock, and drink Margueritas! 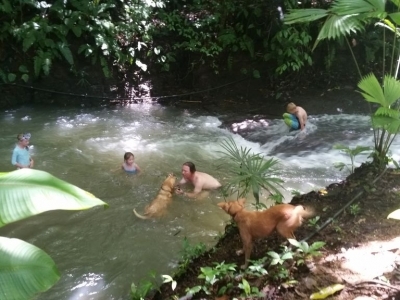 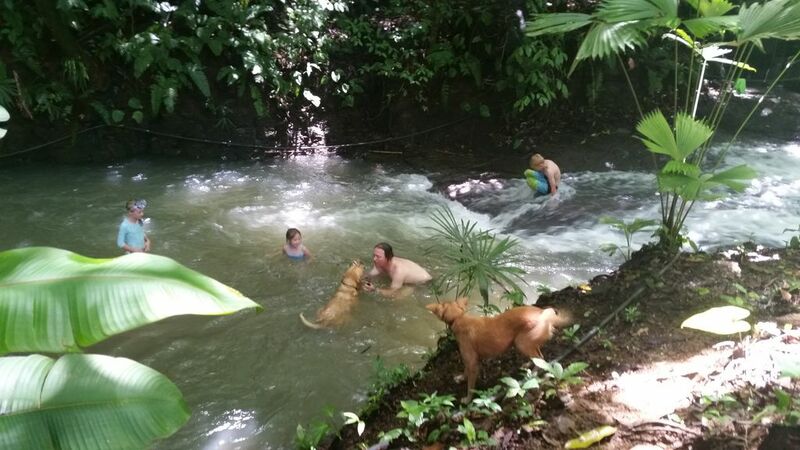 Or they can walk to the creek and play in the pools formed by the waterfall! 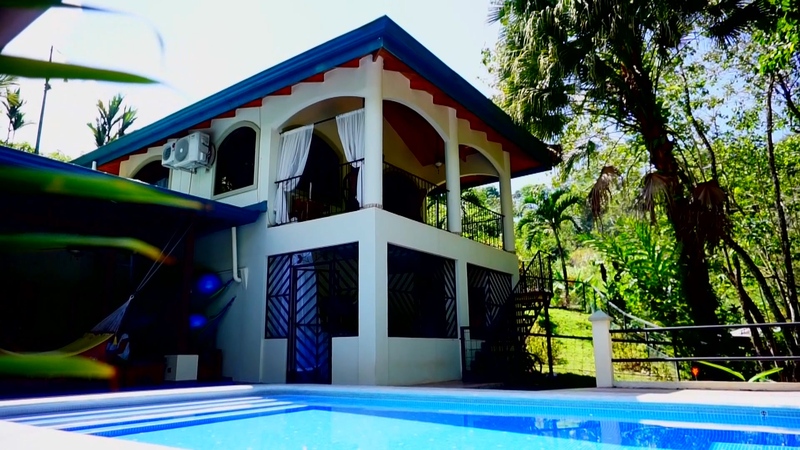 However, the home is only a small part of this spectacular package. 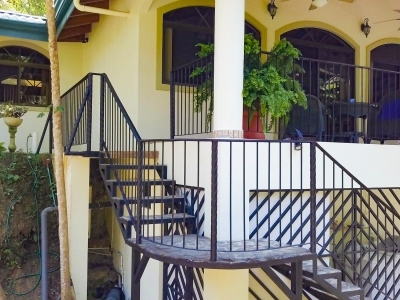 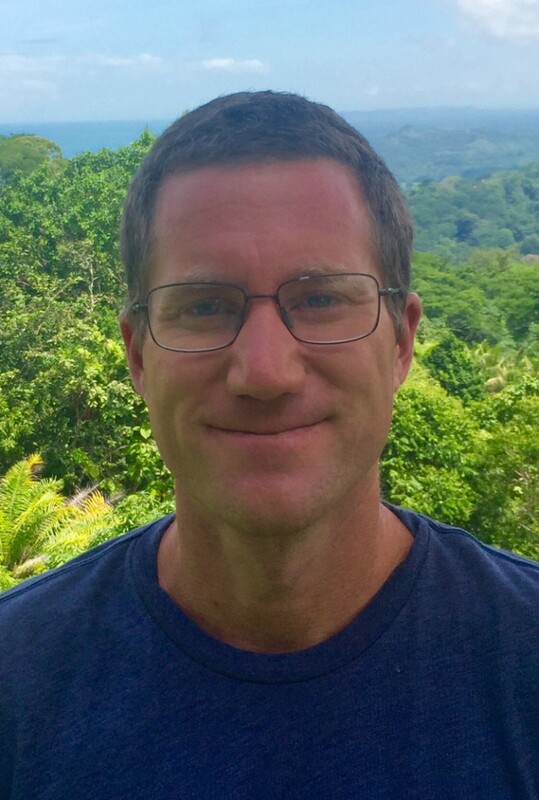 The real value of this property is the expandability. 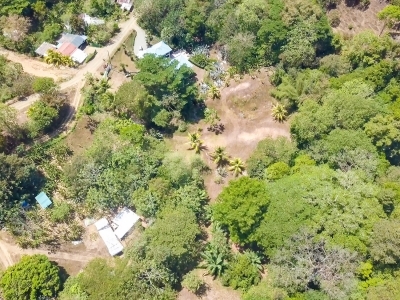 As you can see from the drone photos, the land has five large, separate building spaces where you could build cabins or more rental units. 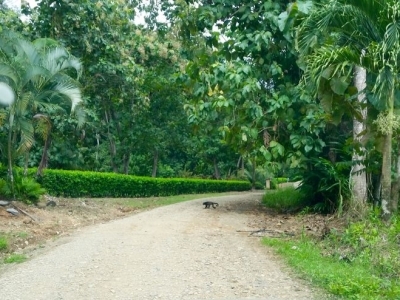 Because the lots are so spacious AND spaced well apart, you could form a boutique destination of cabinas circling the pond, near the creek, or just open to view the spectacular forests surrounding the grounds.